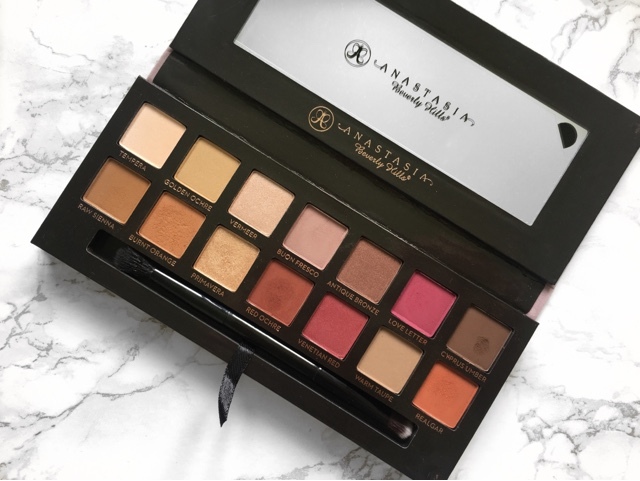 It may seem that I'm late jumping on the Modern Renaissance bandwagon but the reality is that this post is just extremely overdue! About a month ago I purchased this palette in a little pre-holiday Cult Beauty haul and oh my goodness it is just luxury. 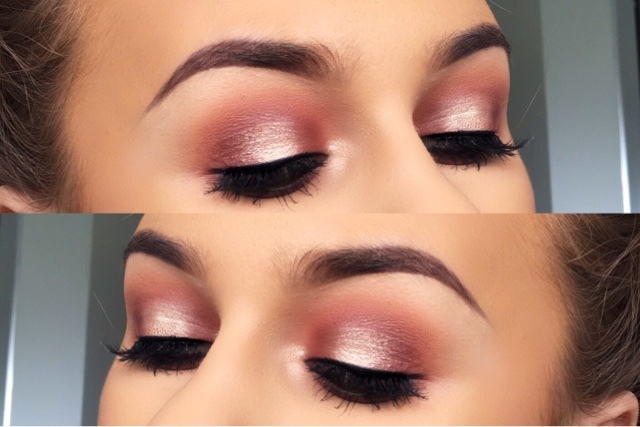 The eyeshadows are pigmented and blend out like an absolute dream! Plus, a palette with warm tones in it? You already know I'm about that! 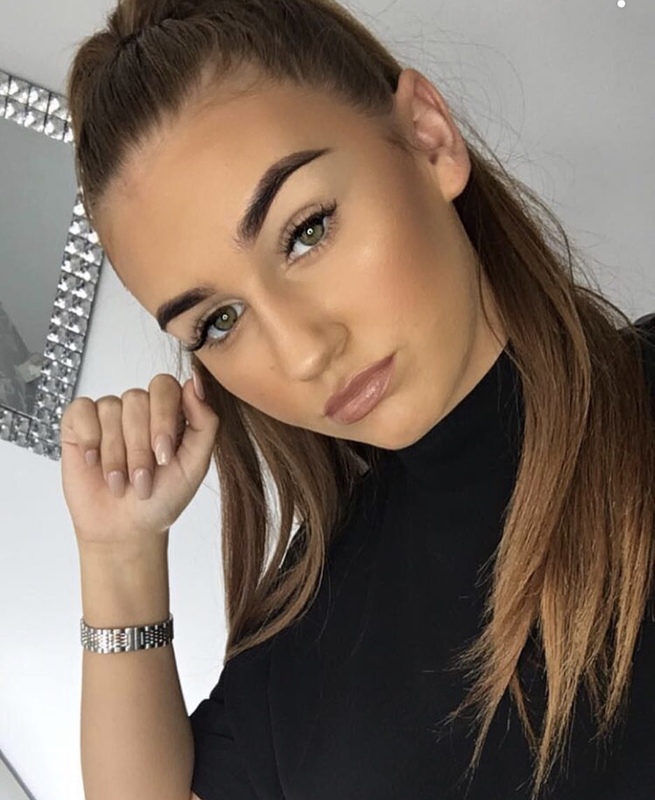 So after priming my eyelids and setting them with a cream eyeshadow I used a MAC 224 brush and the shade Burnt Orange and blended this into my crease using back wards and forwards motions. I then used a MAC 217 brush and the shade Realgar and packed this onto the outer corner and inner corners of my eyes, leaving the centre of the lid free from any shadow. I then used the same 217 brush and the shade Red Ochre and repeated the previous step to add more depth and dimention to the inner and outer corners. For the centre of the lid I used a MAC 242 brush and the shade Primavera and packed this in the centre and then buffed the edges with the 217 used previously. For the lower lashline I used my favourite undereye brush from Morphe which is the E17 and the shade Realgar and just buffed this on the lower lashline. I finished off the look with a quick sweep of Morphe Gel Liner in Slate using a MAC 210 brush and a pair of Ardell Demi Wispie lashes! Let me know what your thoughts are on this palette and leave a link to any looks you have done with this palette too! (I love a little inspiration!) See you soon!